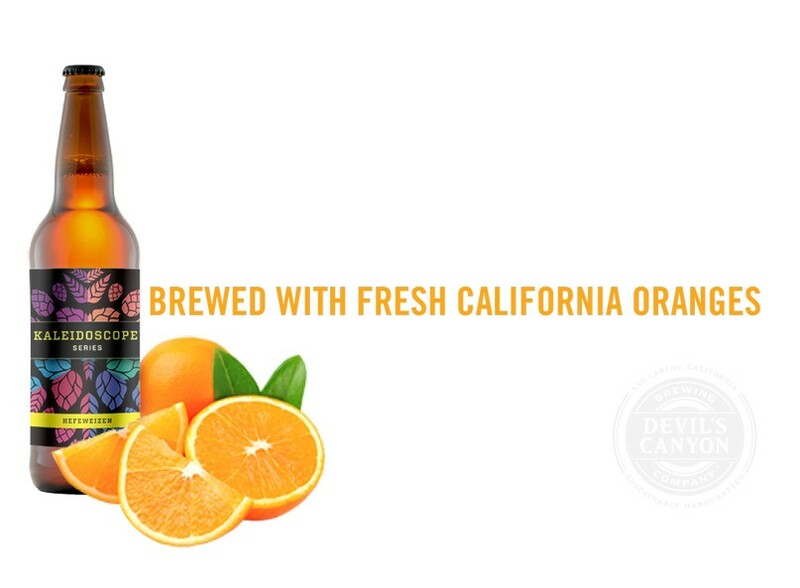 Kaleidoscope Hefeweizen will be available on draught at Devil’s Canyon Beer Garden Fridays starting on May 4, with retail placements to follow. The longrunning series of events features the brewery’s craft beers, food trucks, and live music. Beer Garden Fridays are kid- and dog-friendly, a rarity in public events.